Today is the big day – Jill and Apples are going to compete at the horse spectacle! Even waking up supérieur early to get Apples prepped can’t dampen the Pony Scouts’ excitement on this special day. But when Jill catches a glimpse of the competition, she starts to get nervous. How will she and Apples measure up? 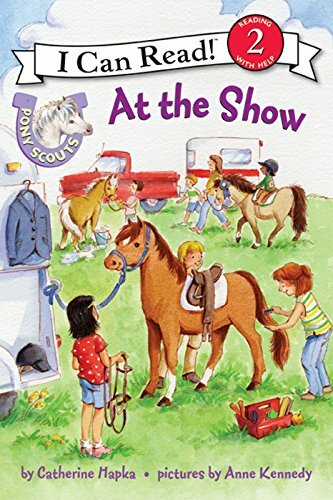 Beginning readers will get caught up in the excitement of the Pony Scouts’ equestrian outing. 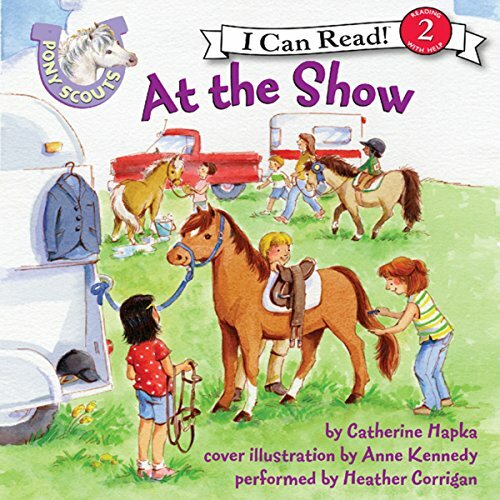 A sweet story of friendship and ponies, this is the perfect book for young horse lovers.